News · Thief in the Night Out Now! 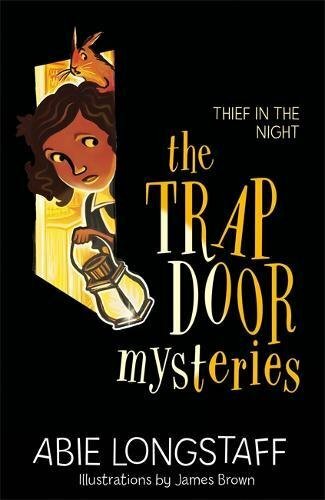 The thrilling, fun third book in Abie Longstaff‘s The Trapdoor Mysteries series, Thief in the Night, is out today. Congratulations to Abie. Follow her on Twitter @AbieLongstaff. Find Thief in the Night and all her other books here, or at your local bookshop.